Do you have your heart set on a new a kitchen appliance but lack the space to store it? Would you like more space in which to unleash your inner chef? If you’ve answered yes to either of these questions, then you need to treat yourself to one of the finest kitchen extensions London has seen. For many years, Firtree Building Services have provided a cost-effective alternative to moving house. To find out more, call us now on 0800 270 7764. It’s no secret that property prices in London are obscene. Whereas lower property prices make larger homes more affordable elsewhere in the country, London prices make even a modest sized dwelling cost a small fortune to purchase. At Firtree Building Services, we recognise the need for more space which is why we offer the most affordable kitchen extensions London. Our house extension builders can expand upon any part of your home – and the kitchen is no exception. As a place for preparing meals, it can be frustrating not having the worktop space or not being able to squeeze in that highly sought-after kitchen appliance. Our London kitchen extensions don’t just increase the size of your kitchen; we can also redesign the layout to suit your particular needs. So, save yourself the expense and hassle of moving and free yourself from the stress of a cramped kitchen. 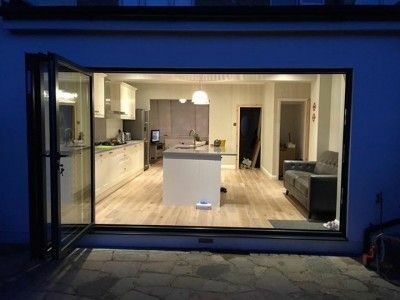 Continue reading below or pick up the phone and call Firtree Building Services now to inquire about the finest kitchen extensions London has to offer. 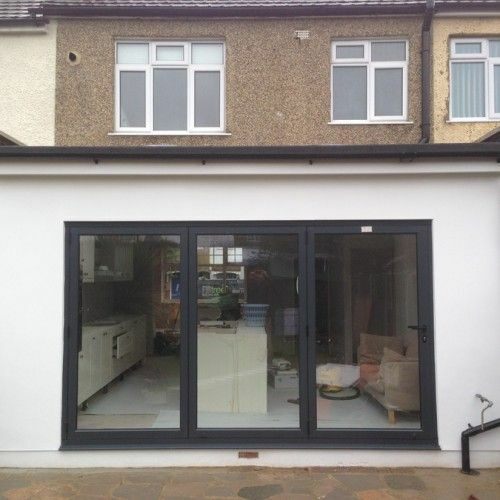 As the market-leading choice for home renovations, we’ve been providing house extensions from Enfield to East Barnet and beyond for many years. We cover all boroughs of London, so no matter where your home is situated, you can benefit from our amazing kitchen extensions in London. Plus, we can tackle single and double storey extensions! So why not treat yourself to an extra bedroom or a place to entertain the family while you’re at it? To help you get the most of your new kitchen, our home extensions experts will carry out an in-depth survey to start with. We’ll have a chat with you concerning your ideas and make helpful suggestions of our own – together; we’ll create a wonderful design that you’re sure to love. 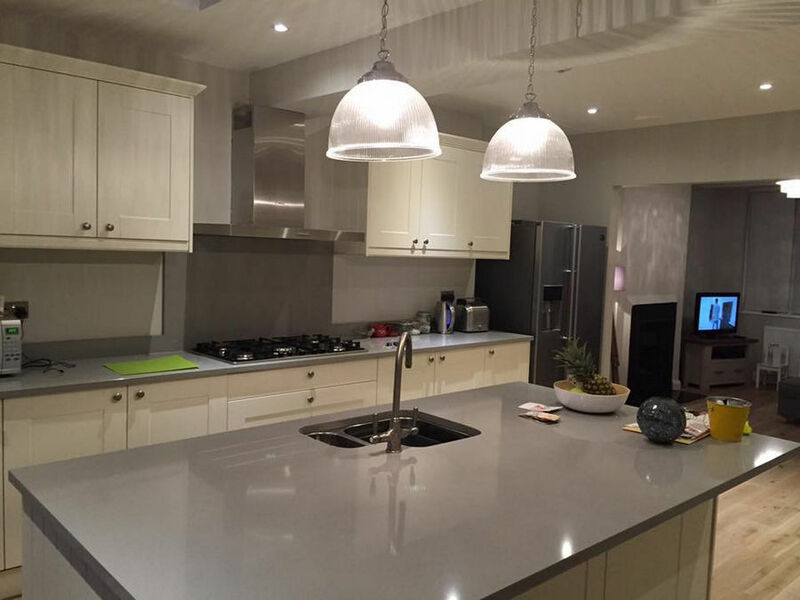 We’ll also carefully select the right materials to ensure kitchen extensions London that are out of this world. There is absolutely no obligation to commit. If you’re happy with the design and our fee, we’ll schedule a date to begin work. 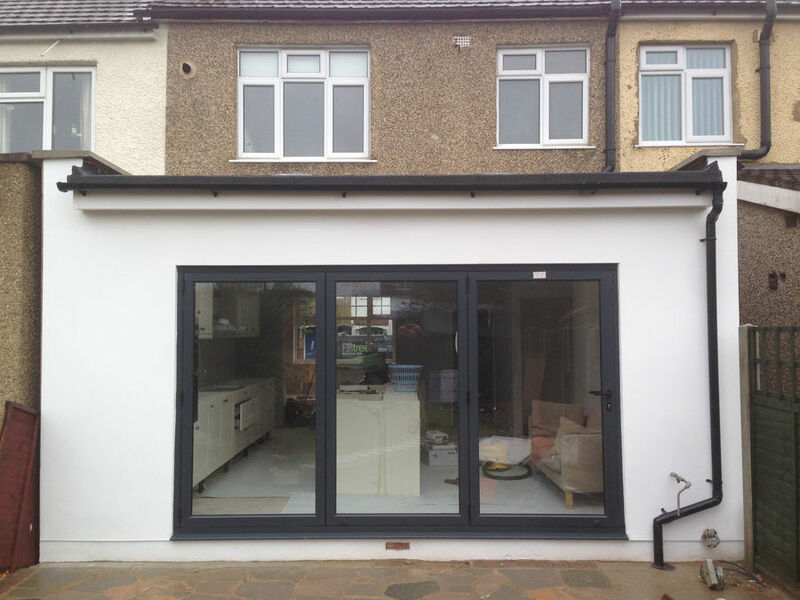 We provide the quickest turnaround for kitchen extensions London has experienced. All work will be carried out by our fully qualified team, and you’ll be supplied with all relevant building certificates upon completion. If you’re asking yourself ‘where can I get a house extension?’ Look no further than Firtree Building Services – the number one choice for kitchen extensions in London. Our established building company have, for many years now, provided domestic customers the length and breadth of London with outstanding extensions and loft conversions. We boast a level of understanding that is unparalleled, and our helpful insights serve to get the best results out of every project that we undertake. 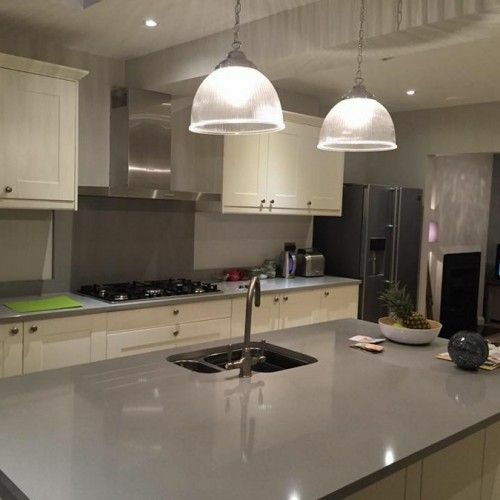 Whether we’re working alone or alongside your chosen professional, you can rest assured that we are committed to providing exceptional results for all kitchen extensions London. As a company, we believe strongly in supplying our customers with honest and impartial advice on ways to increase and optimise their existing space. For this reason, we are listed by Which? magazine as an official Trusted Trader. We are also proud FMB Associate Members and provide added reassurance with fantastic 10 year guarantees on all London kitchen extensions. So, what are you waiting for? Your search for the finest kitchen extensions London has seen is over. Call Firtree Building Services today on 0800 270 7764 for your FREE no-obligation quote.